Allotments, are plots of land under the control of local authorities which are rented out, at a modest cost, for the purpose of growing food for private domestic use. 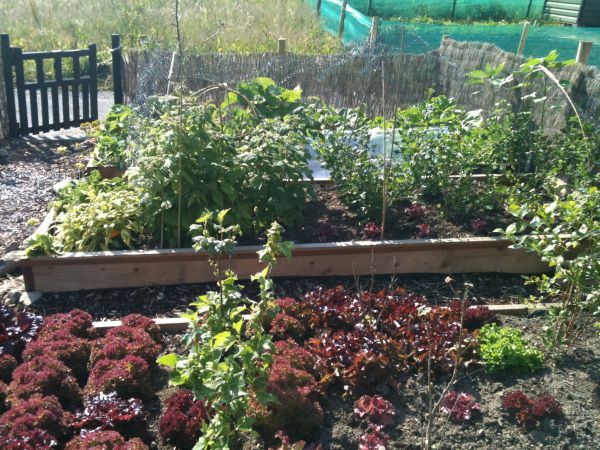 There can be several, dozens or even hundreds of plots on a single allotments site. Allotments-type systems exist in many countries, and Irish people travelling abroad have often have noticed countless allotments in cities and towns across Britain, France and Germany. In some countries what we call "allotments" are also leisure gardens - they have chalets and are used as weekend retreats. Here in Ireland we have had allotments in operation for at least 100 years. Many Irish families will remember when produce grown in allotments and back gardens was essential in sustaining families. Legislation covering allotments here dates back to the 1926 Acquisition of Land (Allotments) Act. This allows for local authorities to acquire land and set up allotments schemes in response to demand. More recent legislation such as the Local Government Act 2001 also provides for local authorities to set up allotments based on the demand for them. This demand has ebbed and flowed over the years but was at its peak during the war years (World War I and II). Since the 1950s there has been a decline in allotments provision and many sites closed down, until about 5 years ago when a reversal began to happen in this trend. 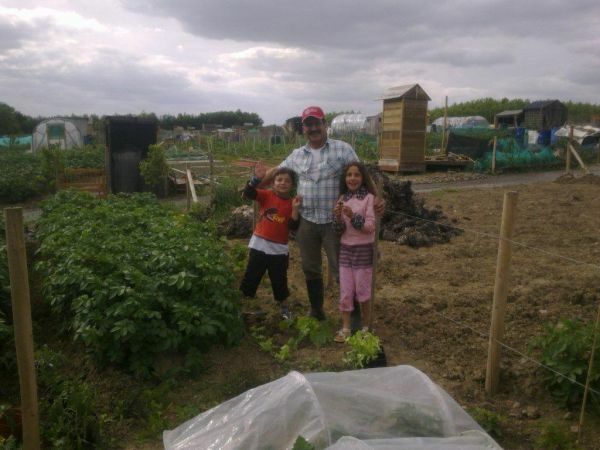 Now we see a huge upsurge in interest in allotments in Ireland and across the globe. Wherever they exist, there are escalating waiting lists as local authorities struggle to keep pace with the demand. It is likely that this interest is coming from many factors. People are becoming discerning and more empowered concerning food. Some people are interested in providing quality organic food rather than highly processed produce for their families. More is being learned all the time about the positive health benefits (including medicinal) of vegetables, fruit and herbs. There are concerns about climate change and the environmental costs inherent in oil based, mass produced food systems. Many people seek a connection with nature and look to allotment growing to reduce stress and get back to a way of life they or their parents and grandparents may have grown up with. Also, and very significantly, many friendships are made on allotments. It is likely that these and other factors have all played their part. However to seasoned allotment holders, what they enjoy about their plot is often indefinable or indescribable. It feels "natural" or habitual to them - they just do it because it’s what they do, and they clearly find it intrinsically satisfying and fulfilling!